This is a club for all poodle mixes to meet and have fun. This club is not for finding a poo breeder. I was a shelter dog before my mommy found me and I know how many of us poos are in shelters waiting for homes. If you're interested in being owned by a poo and can't find one, please check the Pet Finder Site. 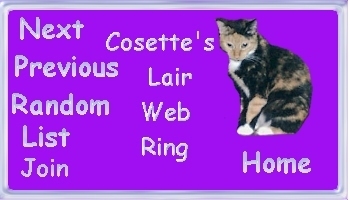 You will need to enter each breed of the poo mix to find the breed you are looking for. 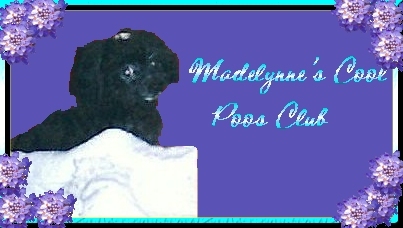 owned by Madelynne's Cool Poos Club. owned by Madelynne's Cool Poos.